Tickets for the 2014. 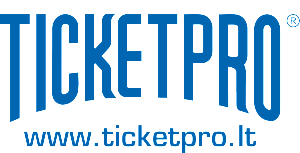 Song Festival events are available at all Ticketpro offices and online www.ticketpro.lt. 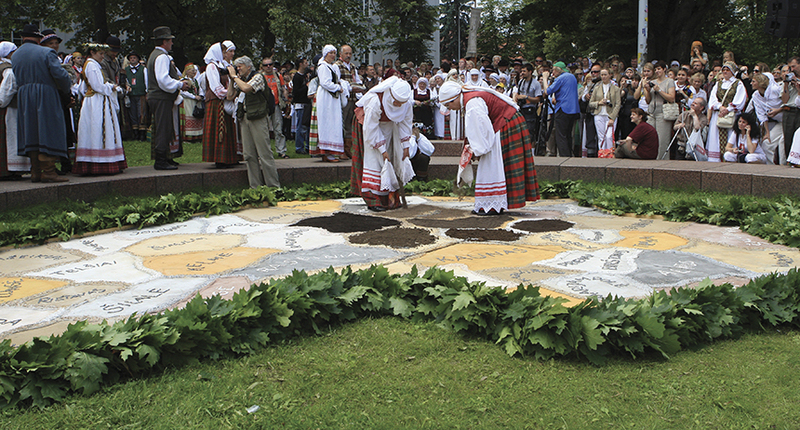 3 July 22 p.m. Ensambles‘ Evening in Kalnai Park (30-120 LTL). 4 July 22 p.m. 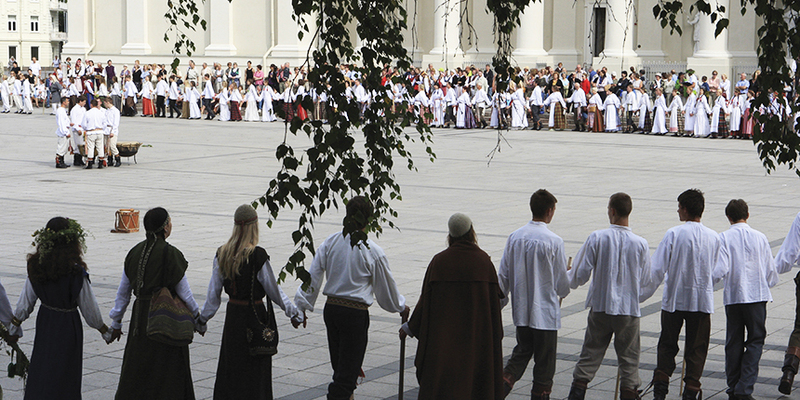 Parade of the Baltic tribes‘ costumes in the yard of the Palace of The Grand Dukes of Lithuanian (80-120 LTL). 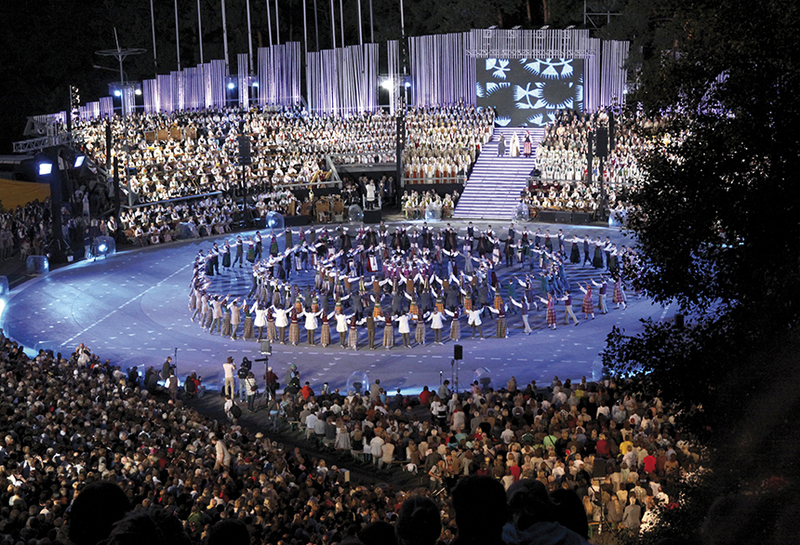 5 July 17 p.m.Wind Orchestras’ Concert in Kalnai Park (20-60 LTL). NEW! 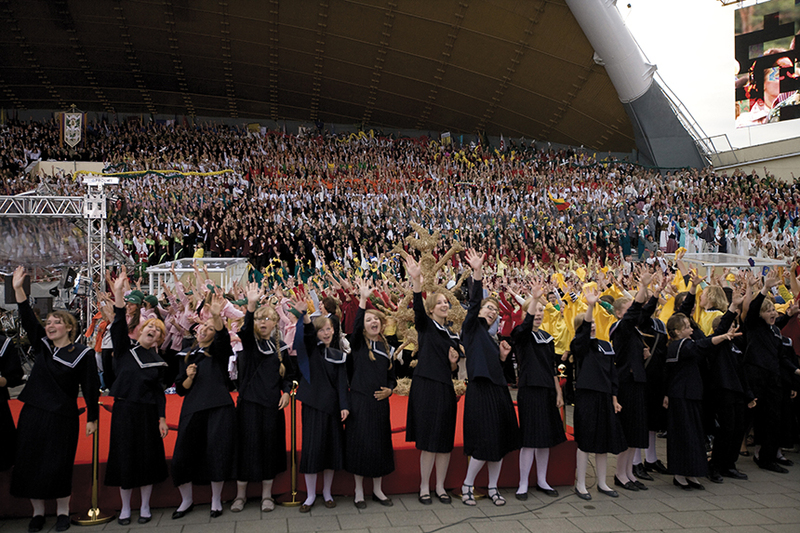 5 July 12 p.m. Dance Day in Lithuanian Football Federation stadium ( 10-100 LTL). 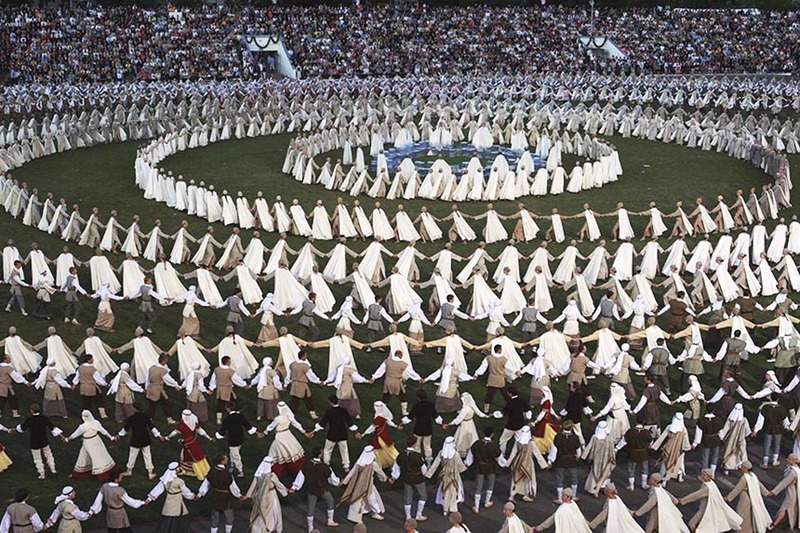 5 July 21 p.m. Dance Day in Lithuanian Football Federation stadium ( 20-150 LTL). 6 July 18 p.m. Song Day in Vingis park (only seats 20-80. Stand – free of charge). Children under 3 are admitted free (occupy additional seats).